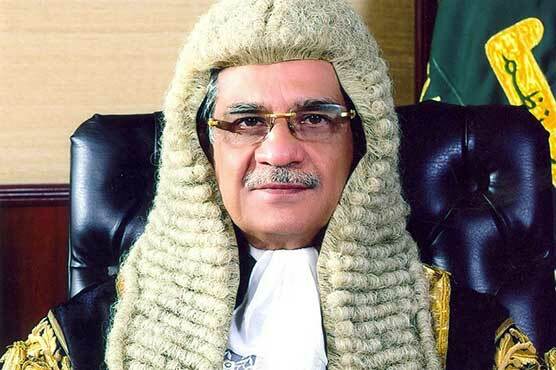 Mian Saqib Nisar, the Chief Justice of Pakistan is retiring from his post as the top judge of Pakistan today (Thursday). A full court reference in his honor will be held at the Supreme Court (SC) in Islamabad to pay tribute to his services. The reference will be addressed by the outgoing Chief Justice, Chief Justice-designate Asif Saeed Khosa and the President of Supreme Court Bar. President of Pakistan Dr. Arif Alvi will administer oath to Asif Saeed Khosa as new Chief Justice of Pakistan on January 18 during a ceremony at Aiwan-e-Sadar.